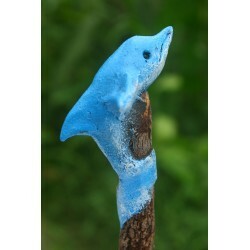 Handmade with sustainable tamarind wood, these collectable stick pencils are terrific gifts. 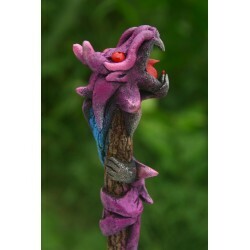 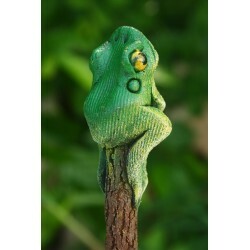 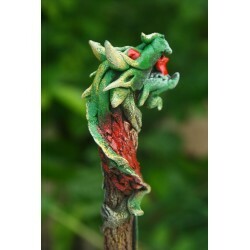 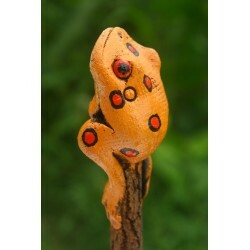 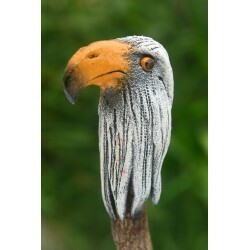 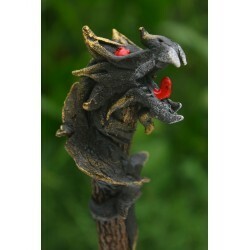 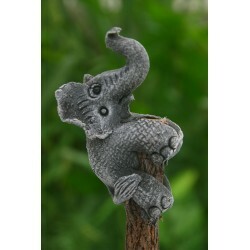 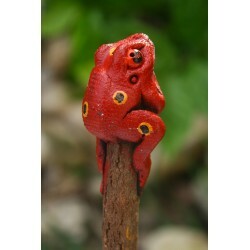 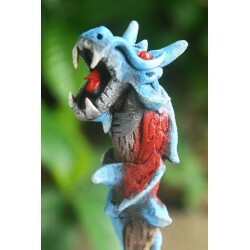 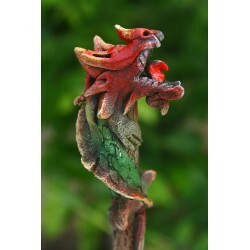 The small animal sculpted at the end of the pencil is crafted from bamboo wood sawdust, resin, glue and painted by hand. 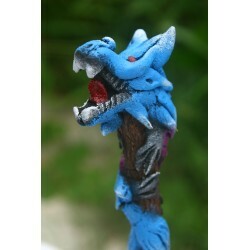 Animal Stick Pencils There are 27 products.